Nowadays businesses are ready to do everything in order to compete with the market. So, to connect with the potential client globally, they need a well-designed website. Designing a website means you are giving the look and feel which a visitors love. After designing a website, it should be developed at the back-end for its proper functionality. There is a huge difference between the role of a website designing and development. After going through this article, you will be able to know the differences between these two. A web designer focuses primarily on the appearance or look and feel of the website which basically includes its layout. A good website designer is expert in making website visually powerful to draw the visitors. Some designers use the knowledge of graphic designing to make it more attractive. They create the wireframes and then move to the design stage and use the several design principles to offer an excellent user experience. They are responsible for designing the final layout of the website using Adobe Photoshop, Illustrator, or Sketch. One should possess good skills in graphic design and logo design. To attain the desired function, one should have a good feel for user experience in order to identify the simplest possible approach. A front-end developer is the one who builds the interface. In addition to above, they provide the layout as the interaction between the back end of the website and the user. Website development is the series of activity which includes the knowledge of different technology. A web developer should ensure that a client gets all the functionality that he wants. A web developer takes a website, break-ups into its components and then adds functionality to it. They submit all the required data on the server and database. They create the backbone of the website using languages such as PHP (Hypertext Preprocessor, earlier called, Personal Home Page) and MySQL. Both front-end and back-end developers can use the same development environments or IDEs (Integrated Development Environment). They code and build the structure of the website using this software application tools. 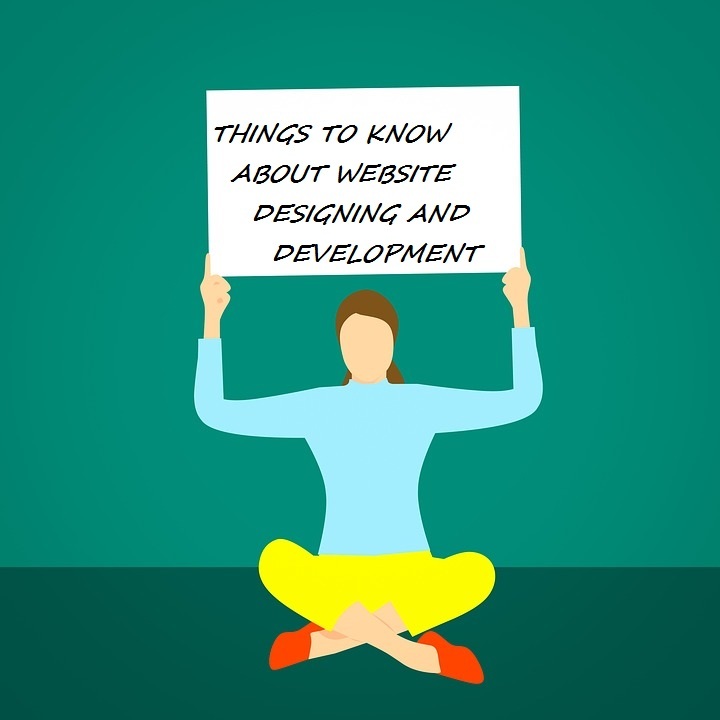 So, these are some of the differences between a website designing and a web development. Both play an important role in a website as they are incomplete without each other. Without them, the web would not exist.